Hey, what about making a topic so that we can share our progress! I know there is the tag, but would be cool to have a place here too. For some strange reason I still dont have a twitter account. I can start, working alone right now, just some tweaking on the engine for these first days. Still planning. I have an idea but it is hard to define the hybrid thing. Also too little time time to work in the project. My progress so far consists in what I've ruled out. So far I've ruled out using Comipo to do the heavy lifting as far as portrait/face assets go. I'm on the fence about RPGMaker MV and perhaps RPGMaker 2003. What I need to do is take some sort of quick pixel art class so I can make my own assets and do something in Clickteam Fusion. I have the game idea I want now! Spent the last day researching how to do what I want to do and writing quick proofs of concept. My next goals is to finalize the scope to complete a vertical slice and get some code inked down starting this weekend on my day off. This what I have so far. Lets see if anyone can guess my idea. @ misterjimson, I'm not going to guess what you're making, but I will say I love the aesthetics. I'm taking the theme to heart, and making a game called (tentatively) "Dinosaur Vampires -versus- Elven Space Pirates". It's going to be a memory card game combined with a card battle game combined with a car racing game combined with a text adventure. 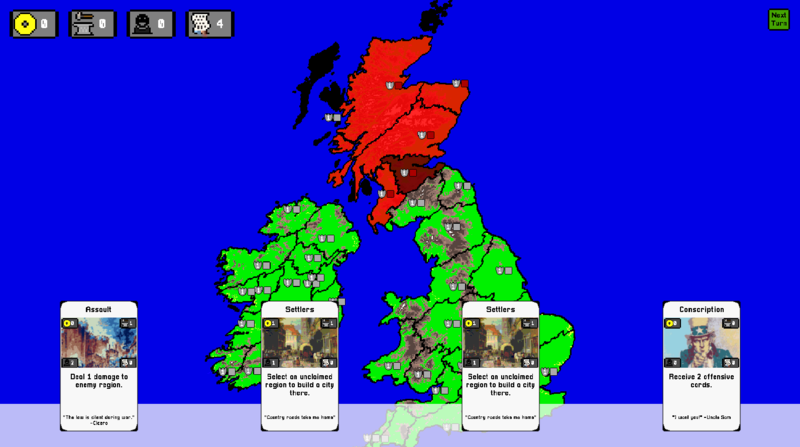 The card game will be the focus, and I'm currently developing a card game engine on top of MonoGame. 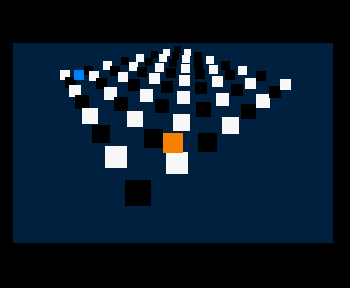 This is my first attempt at making a game. I might need to get rid of the text adventure aspect. 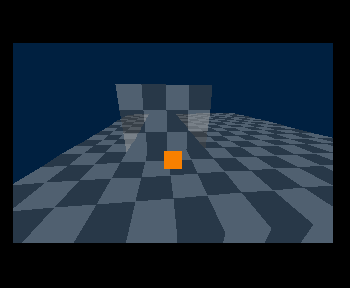 Progress: Decided on using Godot. All the engines except rpgmaker are a steep climb anyway, might as well get the benefit of actual programming experience out of it. Leaning towards space shooter with photorealistic space backgrounds. Might use comipo for facesets and the like after all. Working on the paper design. I'm not sure if I'm going to choose Greenfoot or libgdx for development. The game though, is a hybrid between a text adventure and 2D and multiple genres. Decided on Clickteam after all. However, now I have a better handle on the game's content and progression, at least in the demo. Also gotta figure out how to properly fit hybridization in. My compadres and I started this challenge on friday this weekend. We began with a few beers and brainstorming at the local pub and eventually came up with a decent concept; a first-person roguelike horror game in a low poly artstyle. The rest of the weekend we spent modelling, coding, composing and such. Our goal was to get a rough prototype of the core gameplay in place, as well as just pumping out assets. I think we managed to achieve that goal, even though there's a lot of tweaking left to do. 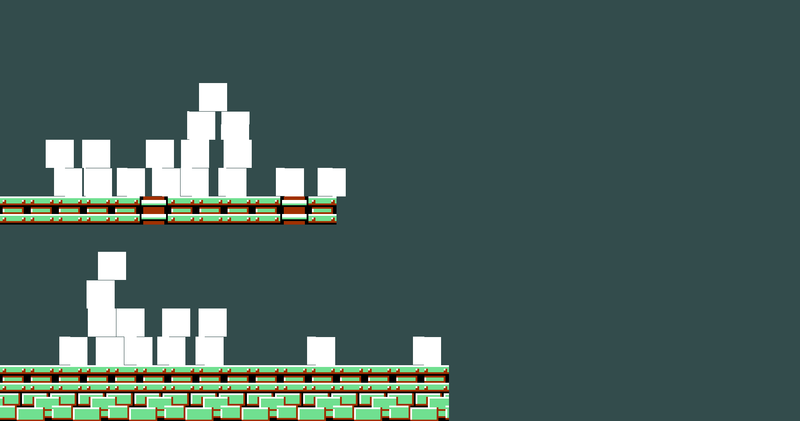 I'm working on a side-scroller shooter/puzzle game. The prototype was done and now it's time to polish. Finally got something worth sharing! Everything is still of course WIP, including artwork, but the general ideas are in place, I think. 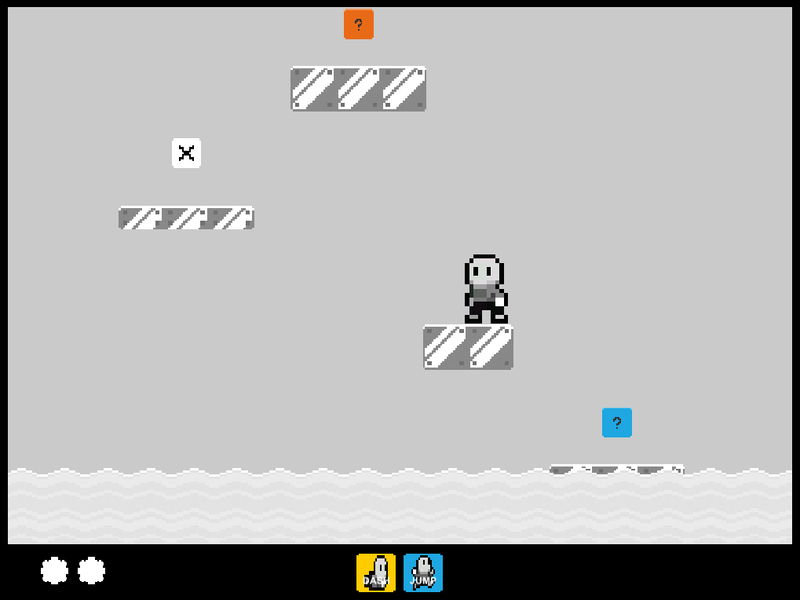 Have been experimenting with a blend of action-platformer, endless jumper, and card game mechanics for this game. Been really fun trying out the prototype so far, even though it's currently pretty dang difficult. I've hit a wall with my understanding of Godot, so I'm probably done with the Game Off unless I figure it out. Kind of frustrating, really. 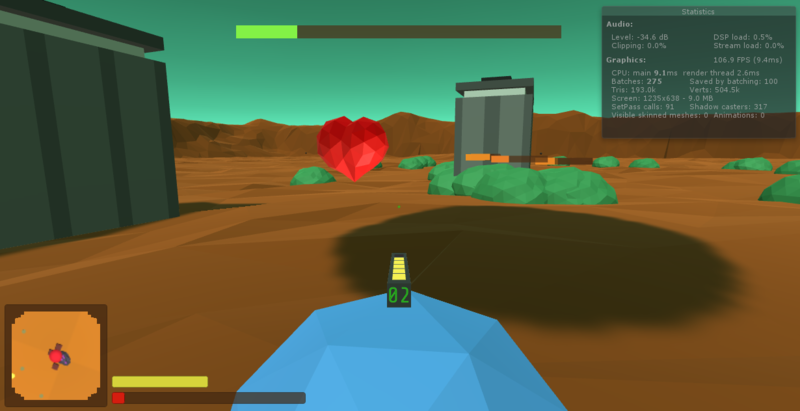 Been experimenting with low poly + voxel, third person shooter + management mechanics with power-up drops. Nowhere close to complete and very unbalanced at the moment.